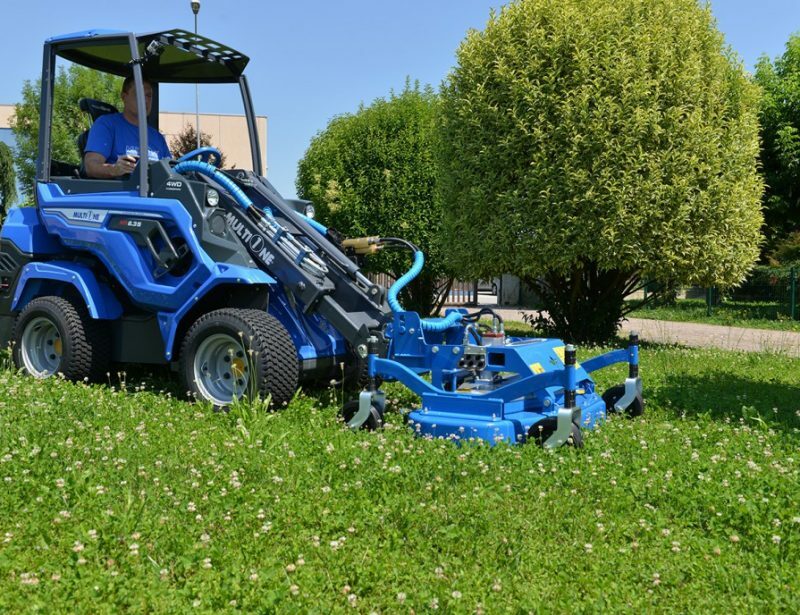 When it comes to groundskeeping, getting everything done usually means coordinating a combination of tractors, mowers, and hand-held devices. 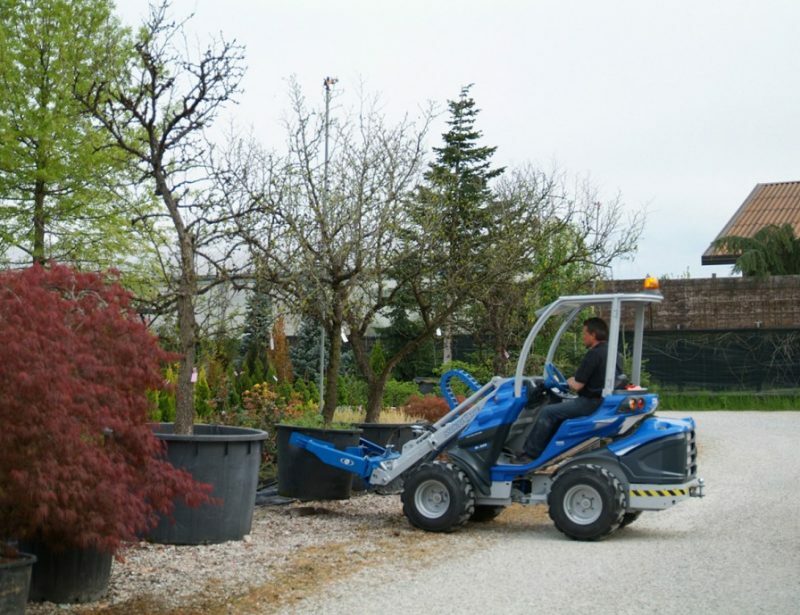 With a MultiOne mini loader, a lot of this equipment can be replaced by attachments, cutting down on storage requirements and maintenance. That means less time working and a great return on investment. 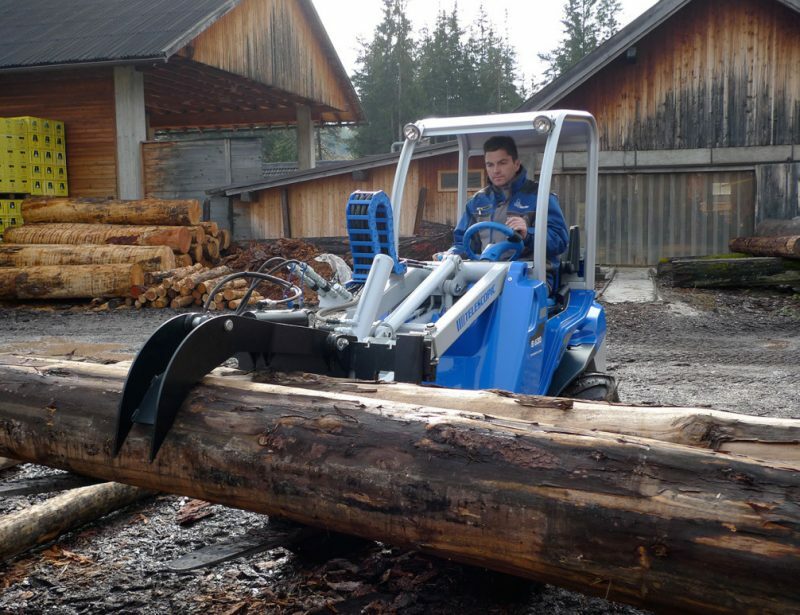 How Can a Mini Loader Do This? 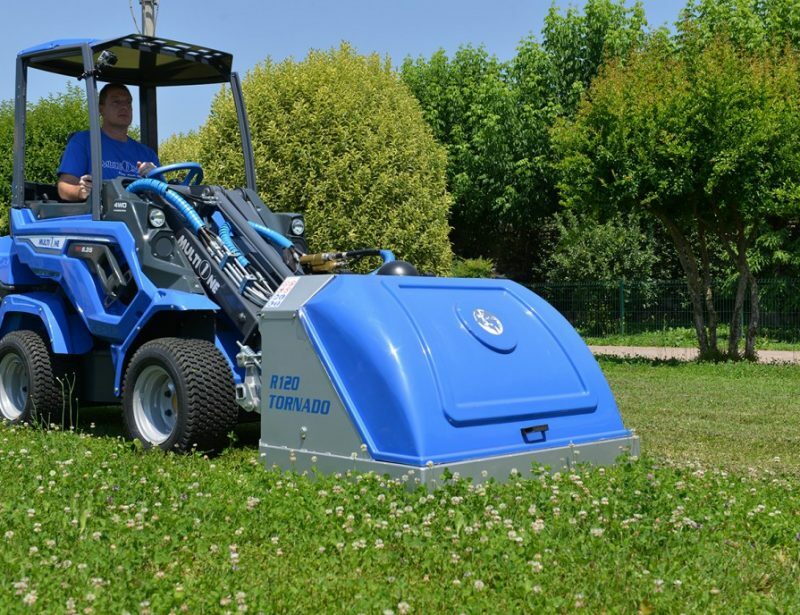 They’re built to be compact and tight turning, letting them go anywhere a standard lawn mower can reach and many places they can’t thanks to the loader’s stability on steep surfaces. 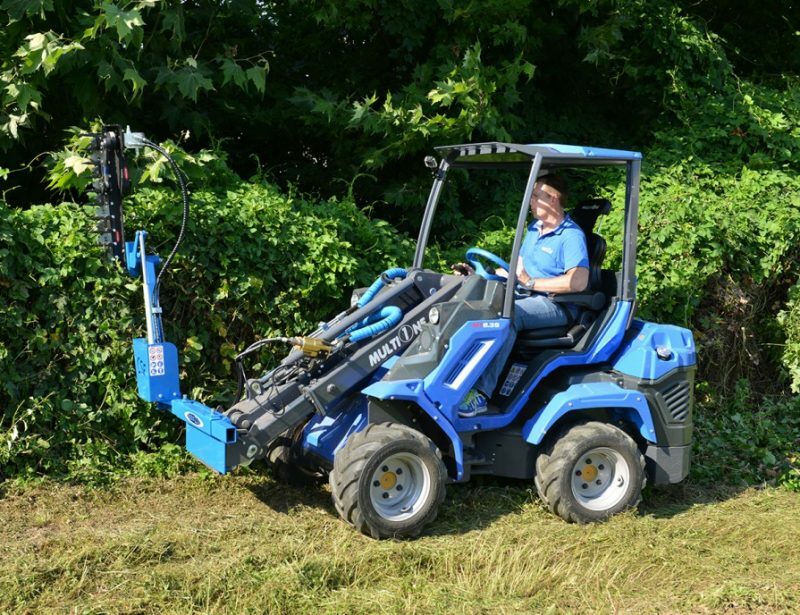 These loaders are also powerful enough to operate large devices like flail mowers and snow plows that would normally require a full-size tractor. 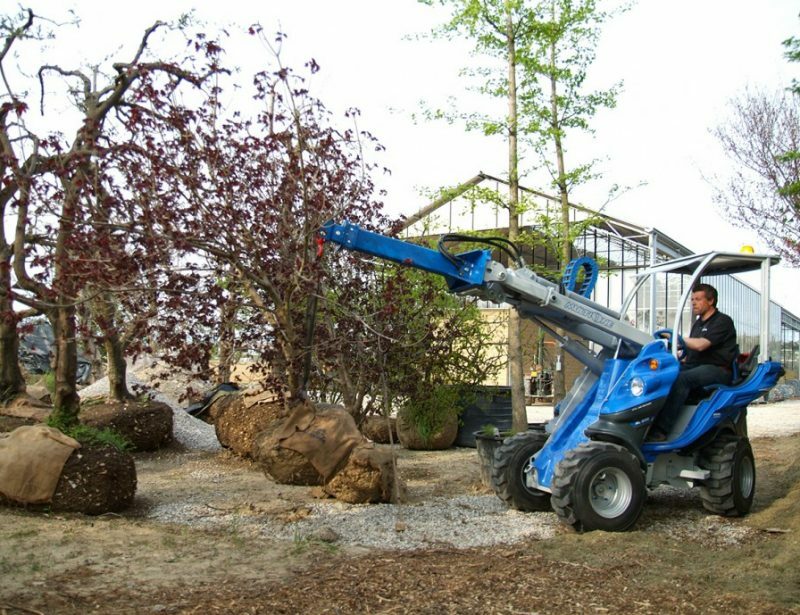 The reach of the loader’s boom together with the side shifting ability of attachments like the hedge trimmer allow tools to be used in spaces that would normally be handled by personnel with small equipment. 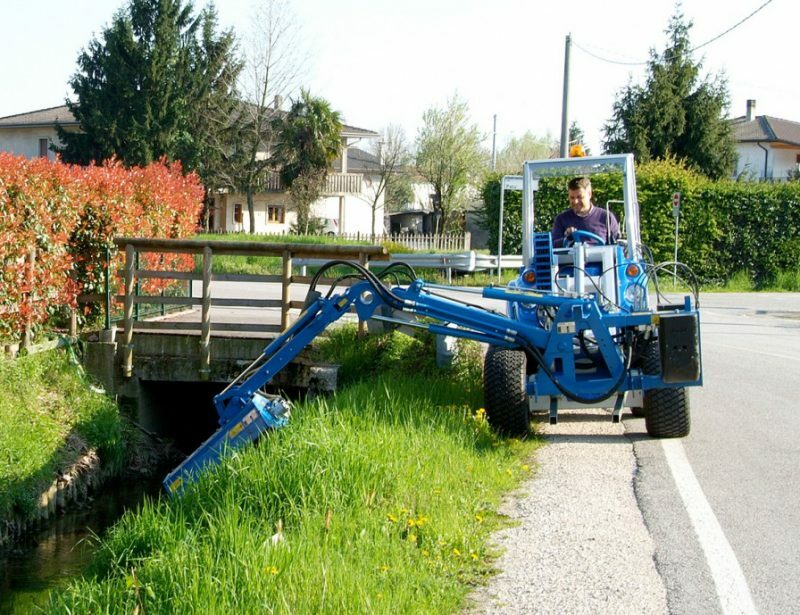 A simple latching system for both attachments and any hydraulic lines makes it easy to switch tools as needed. 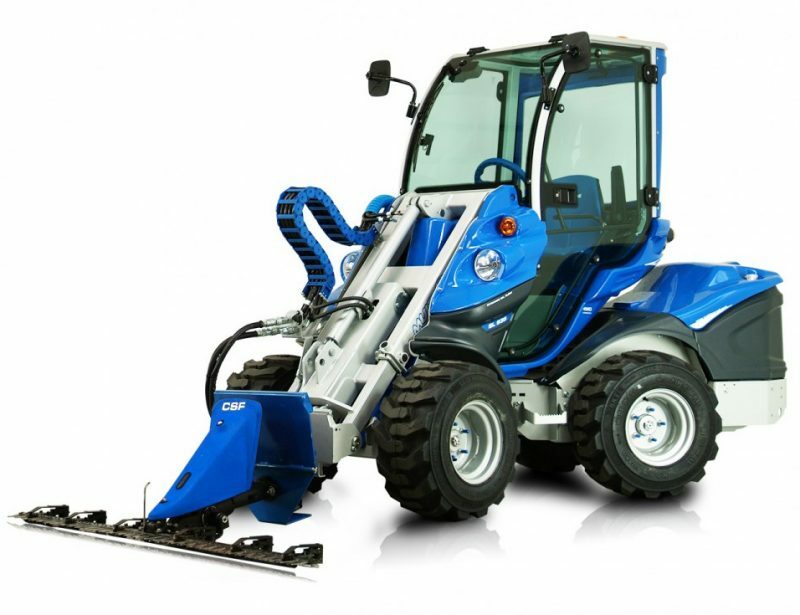 Need to remove snow from a parking lot? The job may require the use of a snow plow, a snow blower, a brush, and a salt spreader. 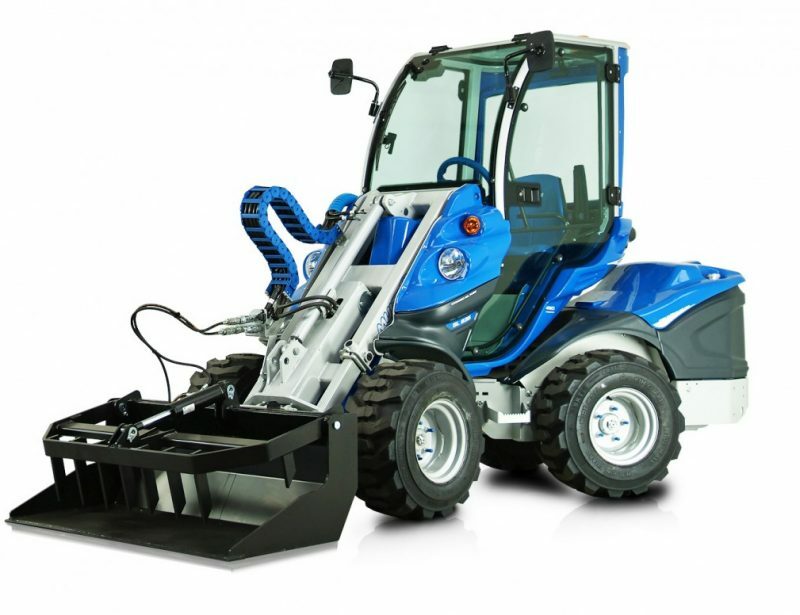 All four of these tools are available as mini loader attachments, and the operator can switch between tools while moving snow, eliminating the need for multiple pieces of equipment. Need to Remove Lawn Clippings and Leaves? 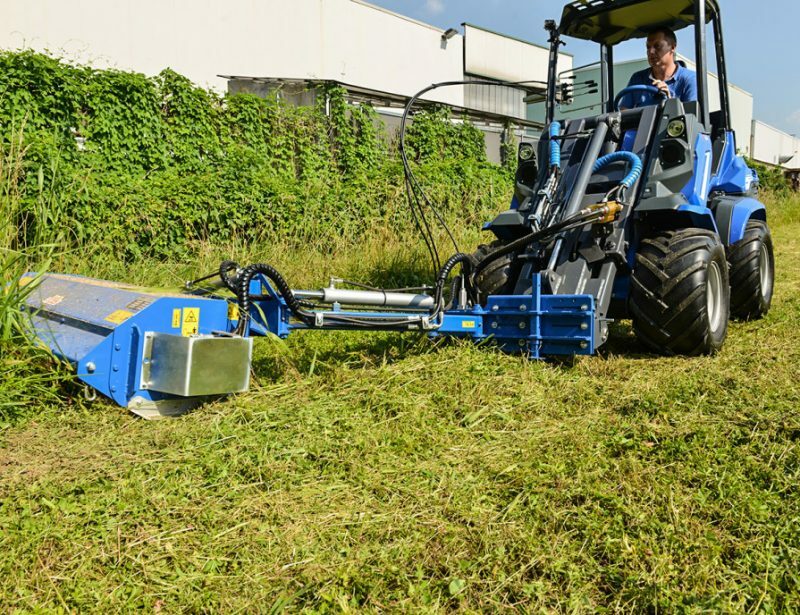 Normally, the lawn would need to be mowed or swept into bags and piles, then a bucket or loader would need to be used to put the waste onto a trailer or into a dumpster. 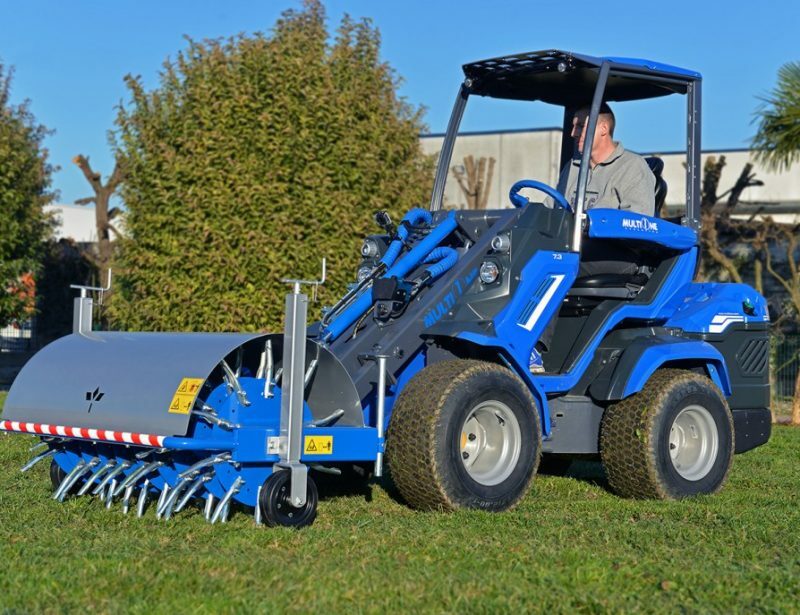 MultiOne’s Tornado mower and vacuum sweeper attachments take advantage of the loader’s boom, storing debris on board then opening like a dump bucket once lifted and tilted. 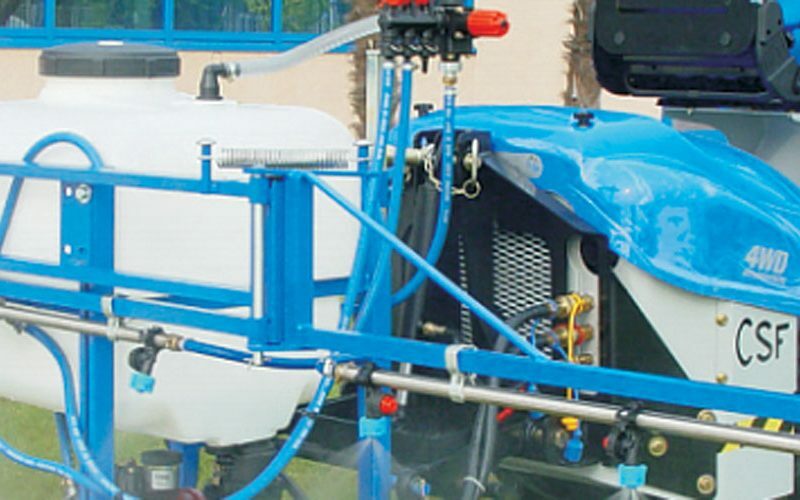 Direct hydraulic power also lets you replace stand-alone equipment that normally requires their own engines. That means attachments like the street washer and bio shredder don’t have an engine that needs to be fueled and maintained. 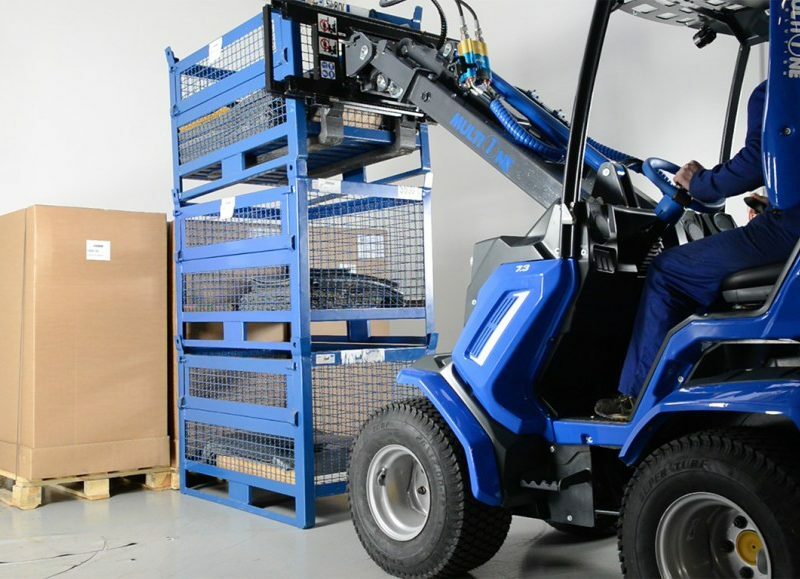 Since they’re mounted to the boom, they’re easier to maneuver than trailer-mounted equipment, letting you get them exactly where you need them. 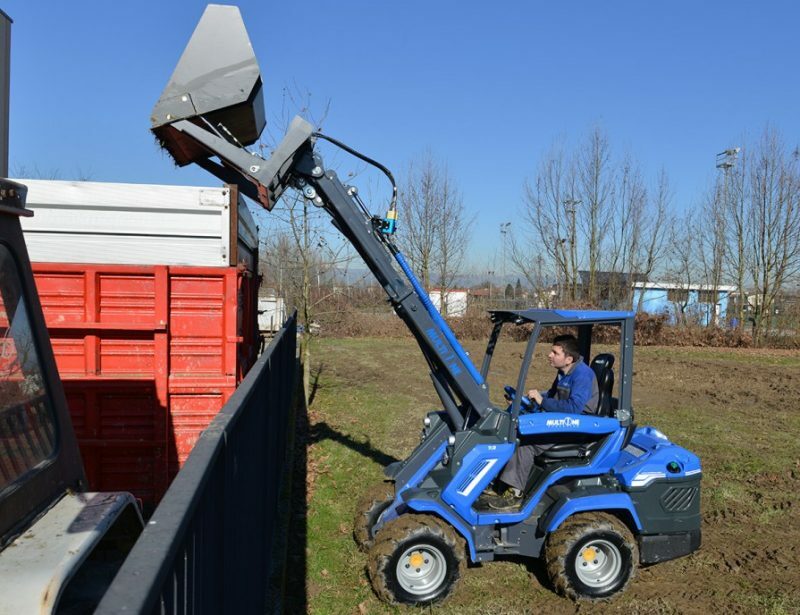 The Uses of a Mini Loader Go Well Beyond the Attachments Shown Here. 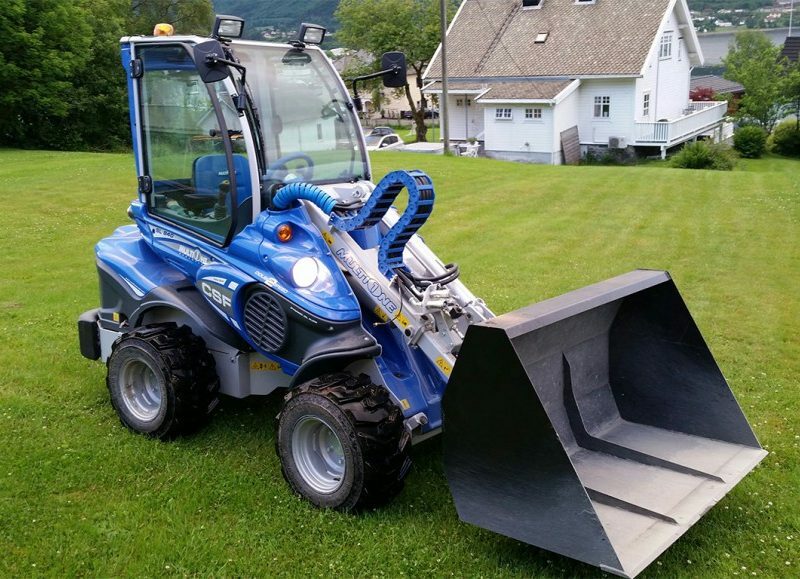 MultiOne makes over 170 attachments for everything from demolition to driveway paving. That means you can add other tools for occasional landscaping work or building maintenance. 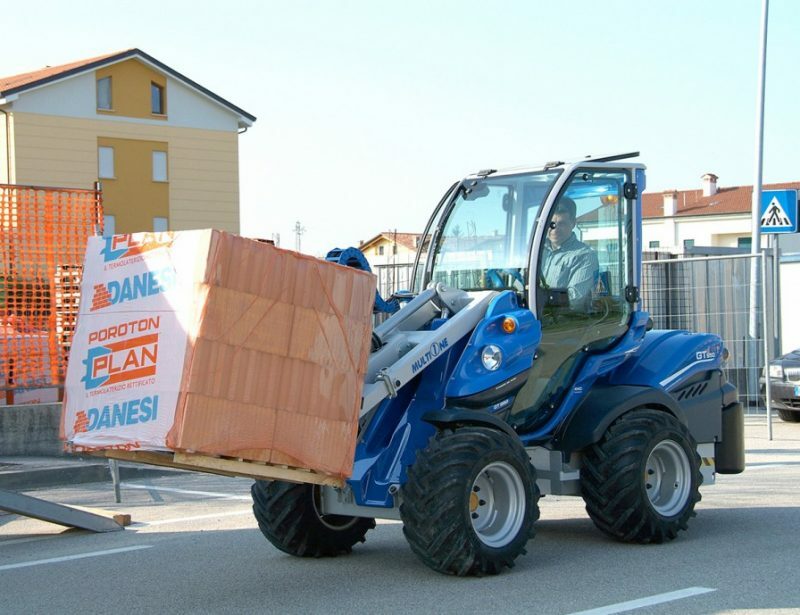 No matter how you use your MultiOne mini loader, there’s no question that it gives you more flexibility to do jobs quicker than ever.